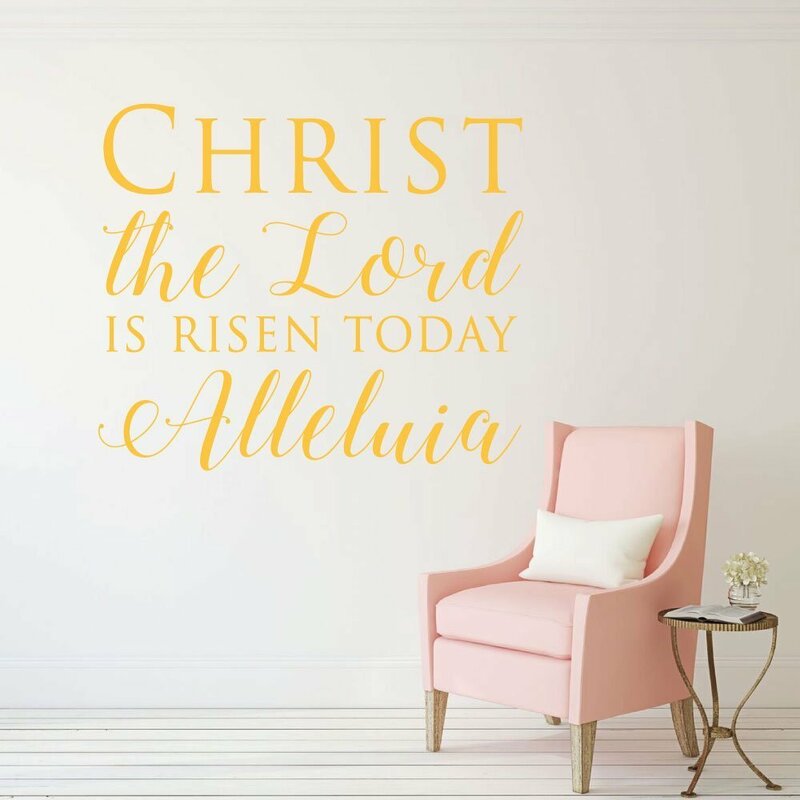 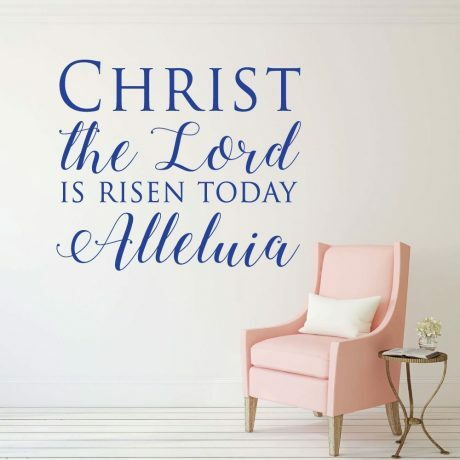 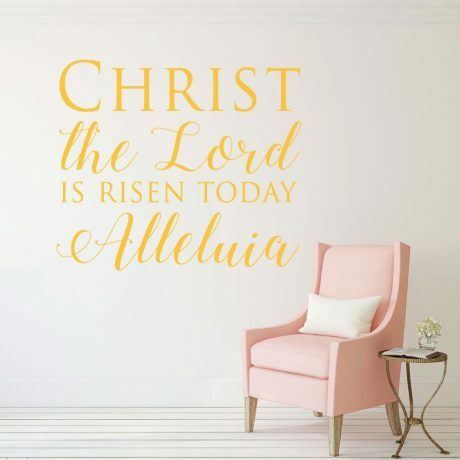 This Christian Easter decoration proclaims the news that “Christ the Lord is Risen” and shout “Alleluia” to this glorious occurrence. 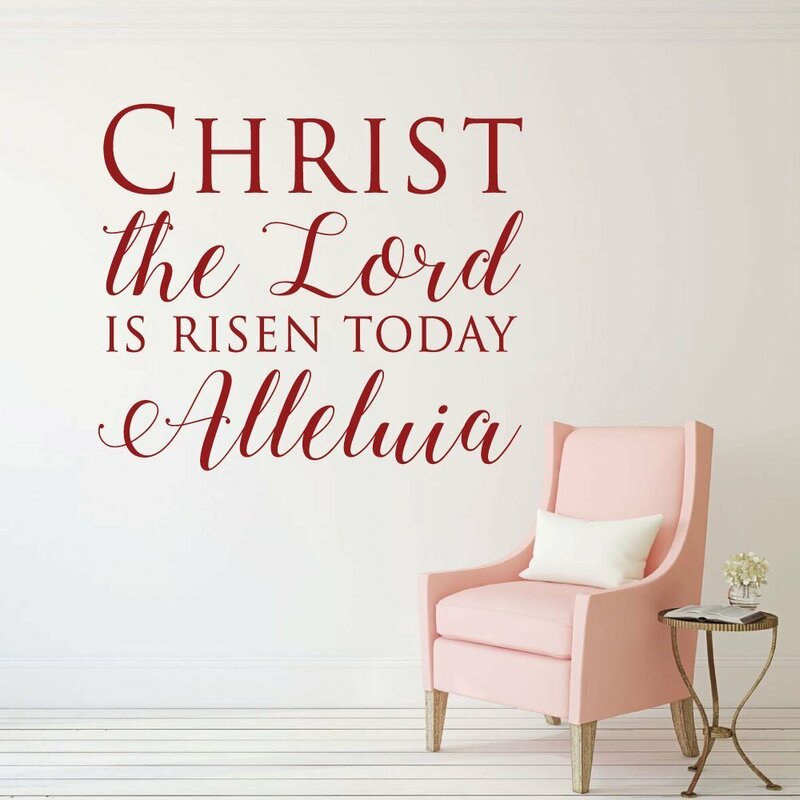 The happiest news spread to the human race is that of Christ overcoming death and redeeming His people. 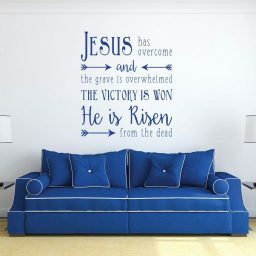 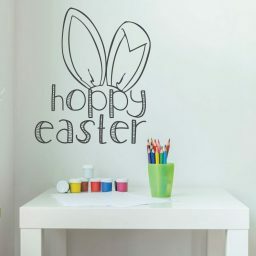 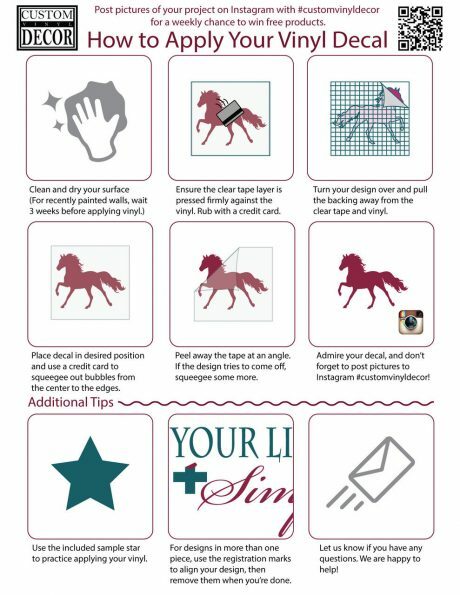 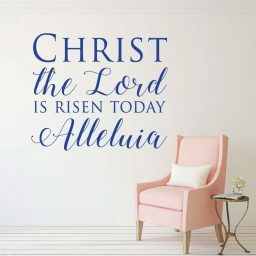 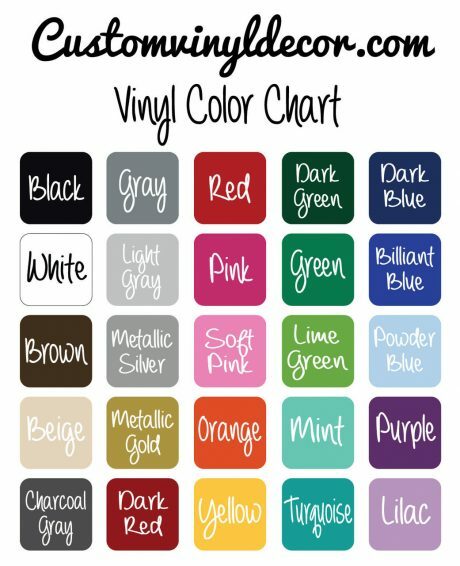 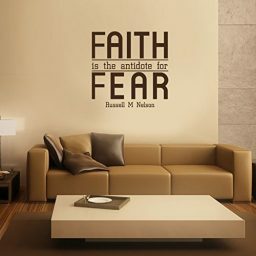 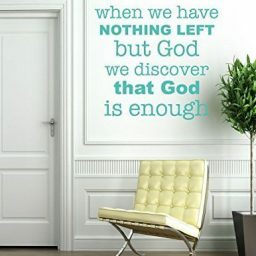 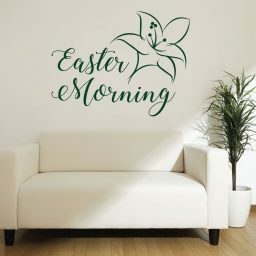 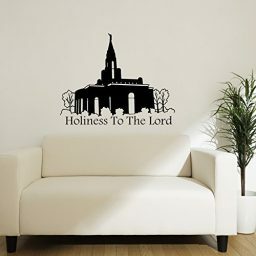 Use it to decorate your home, your church, your school, or wherever else you want to proclaim the joy of the Easter season and all that it represents.